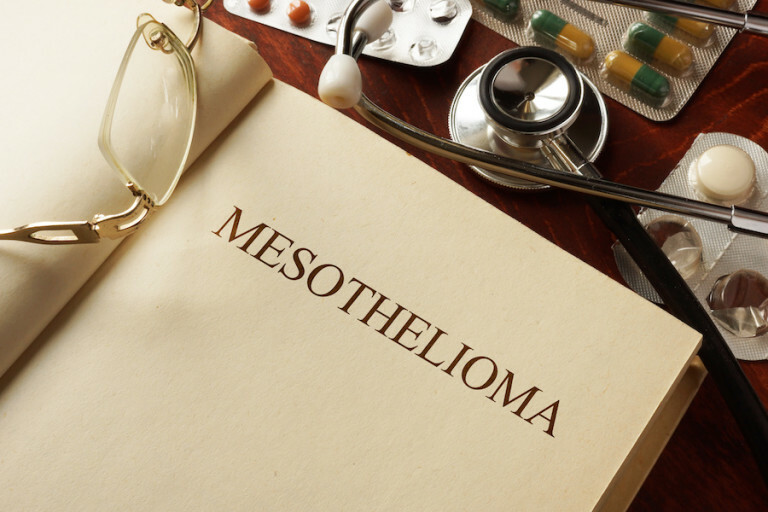 More than three thousand new cases of mesothelioma are diagnosed in the United States every year. While the heaviest asbestos exposures occurred mostly prior to the 1980s, some asbestos exposures are continuing to this day. The ongoing exposures to asbestos in the United States, combined with the long latency period between the time of exposure and the development of the disease, have unfortunately caused the mesothelioma epidemic to continue. Asbestos exposures commonly occurred at work sites in the United States, including Navy ships, shipyards, power plants, industrial facilities, automotive garages, construction sites and other locations. Through our decades of experience MesoLawyersCare has identified job sites where asbestos exposure commonly occurred across the United States. By clicking on the page links below, you can find out more about asbestos exposures, and particular job sites, in various states. We have asbestos exposure information for all states. Simply contact us by live chat, website submission or phone, to ask any questions about asbestos exposure in your state.